Oscar winning screenwriter, William Peter Blatty made his most well known book famous almost by accident, or so the legend goes. 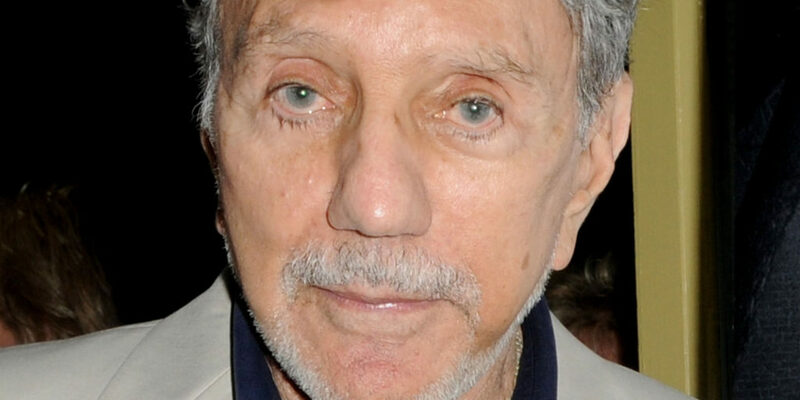 Despite glowing reviews and solid sales, Blatty claimed his books were being returned to the publishers by the carload, and Harper and Row deemed the release a failure. Blatty was invited to Johnny Carson and though he refused to divulge more details on exactly what happened, one claim is that another guest who would have gotten much more air time failed to arrive in the studio in time for filming. Blatty was given the time slot, talked up his book, and history was made. I like this story, but I do wonder if it was true. 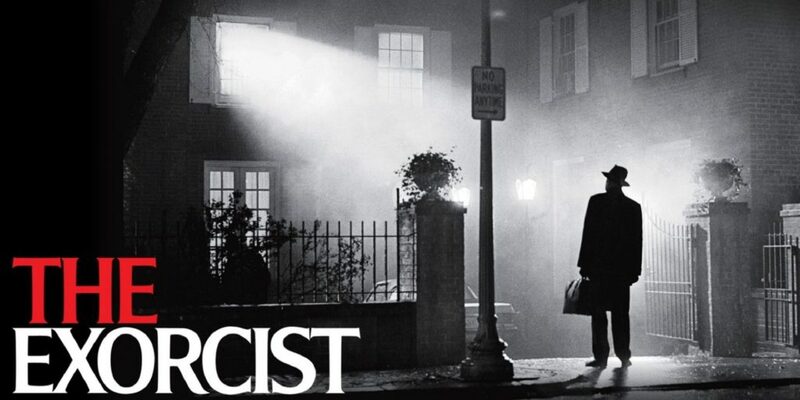 I can’t imagine a world where people didn’t love The Exorcist the instant they picked it up. From the book came, of course, the film; the story of a possessed little girl and the desperate fight to save her soul. It terrified us, electrified us. It stirred something deep in us, and in an instant, one of the most terrifying ideas in history sank its hooks into our psyche. Every decade since The Exorcist’s release, our cinemas and televisions have explored the idea of demonic possession in every way there is to explore. We’ve switched up the genders and ages of victims, we’ve examined possession across every culture, creed and religion. We are obsessed with the idea of an invasive spirit, something malevolent that lives behind our eyes and makes us do very bad things. 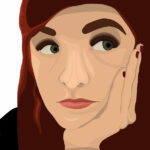 I am not easily shaken. I have a high tolerance for horror, for jump scares and gore. But, possession has always terrified and thrilled me. It’s the scariest thing I can imagine. William Peter Blatty passed away on Thursday the 12th of January, 2017.